Google Clips, the autonomous AI-driven camera from the Mountain View company, has a new update rolling out for the Android app that supports it. It brings a new timelapse feature to the camera as well as other improvements to things like recognizing facial expressions. The new build is version 1.6.2026903322 for those keeping score at home. The big new feature in the app is timelapse support. 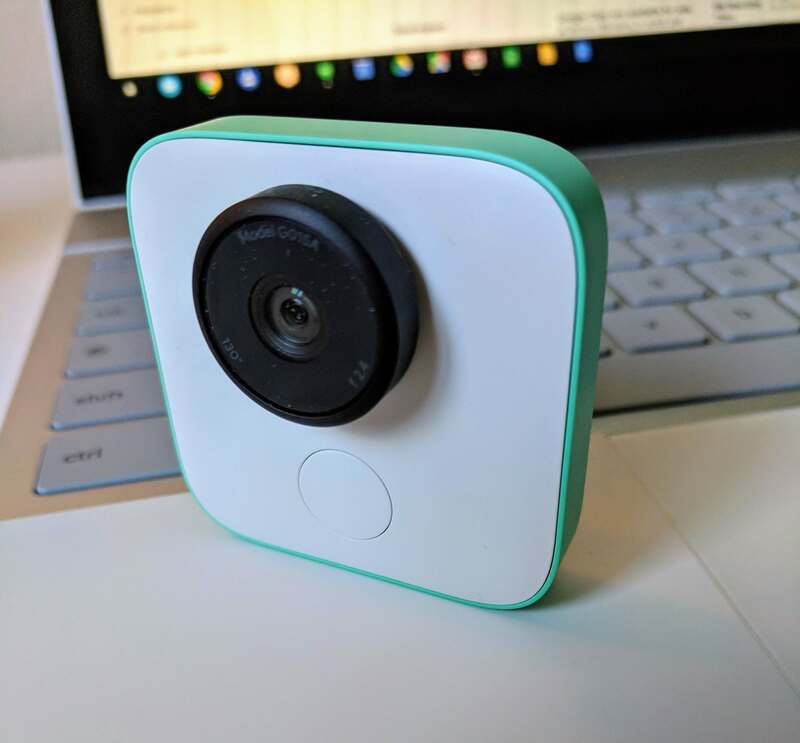 Now you can setup your Google Clips camera in this mode and it will capture a continuous stream of everything that the camera sees. It will then condense it into a fast-forwarded timelapse which you can then save to your Google Photos account. While it goes somewhat against the grain of what Google intended Clips to be – a spontaneous event capturing camera with your family, kids and pets – this new timelapse feature should give you a quick and easy way to capture things like sunrises and sunsets. On the improvements side, there are a couple of things of note. First, Google has tweaked the AI in Clips to improve its recognition of interesting facial expressions such as smiles and other funny faces. This should, in theory, help capture those candid moments more often. Further AI improvements and Machine Learning has enabled your Google Clips camera to learn about the types of clips you save and those that you delete. This gives you more personalized content and results – i.e. you save more of what it captures because it is more interesting to you. Finally, you can now review and restore clips that you’ve recently saved or deleted within the last 7 days. All indications are that Clips sales have been pretty slow as people are still getting use to the idea of an AI-driven camera capturing candid moments. But having had once since the early days and reviewing it, it is a great little tool to have, especially if you have kids or grand kids as you can be in the moment with them while still capturing that moment. I’ve found it be very accurate in capturing those candid moments and the more you use it, the more it learns of course. Besides, we all need more cat videos, right? Google Clips is currently on sale at the Google Store for $169, down from its normal price of $249.